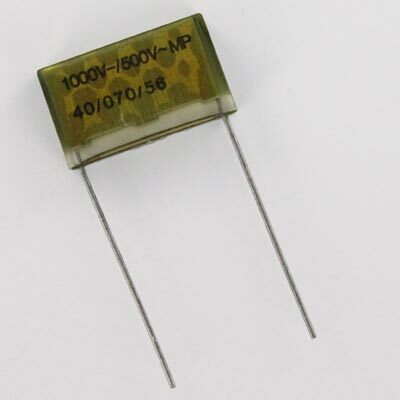 The PME261JC5470K paper capacitor is typically recommended for use in DC and low frequency pulse applications. The outstanding self-healing properties give it a very long life even when incurring frequent overvoltages. The metallized paper provides superior stability giving outstanding reliability properties especially in applications having continuous operation. - Good resistance to ionisation due to impregnated dielectric.